Are you looking to banish the 9-5 for good, not to mention commuting and astronomical child care costs? Who doesn’t want flexible work, that you can do from home around family life... Well, we are here to help! Our aim is for every mum to have #WorkThatWorks and find rewarding flexible work which fits around their family life. To help achieve that, below we’ve rounded up eight interesting jobs which can all be done flexibly from home. For all of them the number of hours you work would be up to you. Clearly as big fans of social media, we are obviously going to put this one first! A Social Media Manager works with a client to run their social media platforms. It’s a varied role suited to lots of different backgrounds meaning you won't be leaving your previous skills behind but redirecting them into a new career. Because of the flexible nature of social media, you can split your hours into chunks throughout the day and can work from home or in cafes and co-working spaces. Take a look at our education programmes here to find out more. And we have great stats for the number of mums in work - 7 in 10 have found rewarding work that works thanks to us within 3 months of graduating. This rises to 9 in 10 within 12 months of graduating. Do you enjoy helping others and offering advice? Working as a life coach would be a great fit for you. You’ll help your clients personally develop and reach their goals in different areas of their life such as work and relationships. You can also specialise in specific areas for example Ruth Kudzi and Caroline Arnold, two fantastic coaches we have previously worked with, specifically coach women in business. There are no official qualifications required to become a life coach but you can train with organisations such as the Coach Academy. Businesses are always in need of assistants and now due to technology, it doesn't matter if they are in the office or at home. A virtual assistant will carry out a range of administrative tasks or specialize in a specific industry such as PR or marketing. 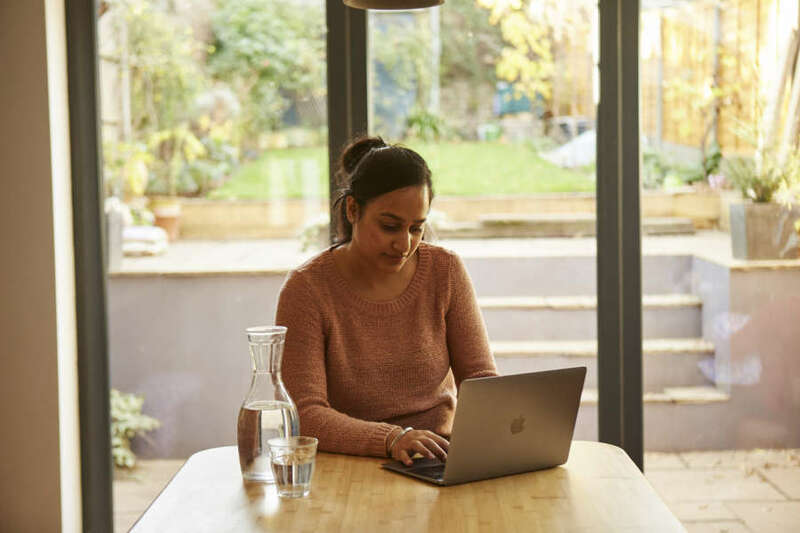 You can either work as a freelancer or sign up to an agency such as The Assistant Quarters (which was founded by one of our amazing Digital Mums!) or Designated PA. Check out The Society of Virtual Assistants or VIP VA for more info. Being a mum, you’ll have plenty of experience of looking after children. Why not turn that experience into a rewarding job? 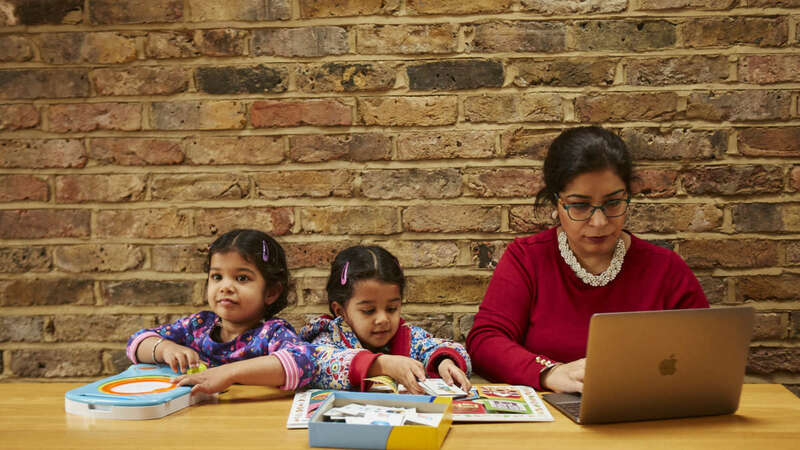 By becoming a childminder, you’ll be able to work from home, see the children that you care for grow and develop while also spending time with your family. You can either work for yourself or join a childminder network such as Bubble which is an app connecting parents with local childminders. To get a feel for for it, have a read of Michelle’s blog which was featured on Selfish Mother to see what it is really like being a childminder. Before starting work you’ll need to register with Ofsted. You can check out all the details on taking the next step at Childminding UK. Do you love writing? Are you constantly updating your social media accounts? 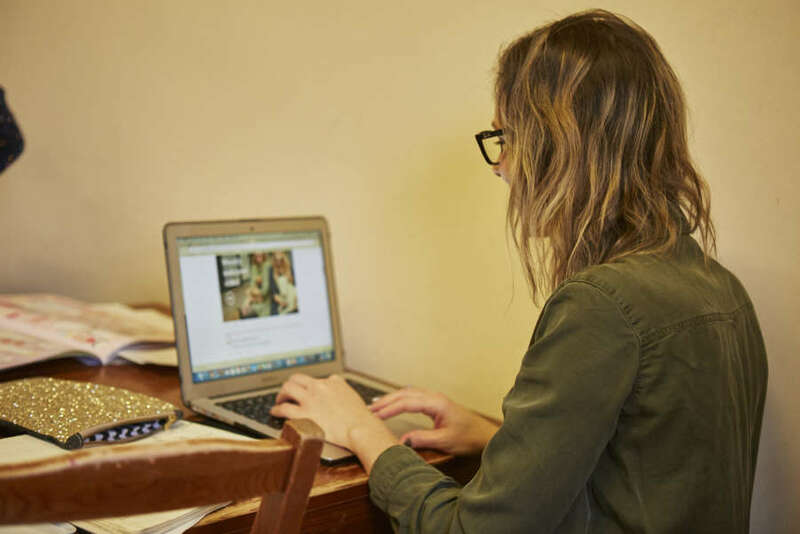 Becoming a lifestyle blogger could be a great fit. Your job would involve updating your blog regularly with different posts to keep your followers engaged. You can make money in a various ways such as advertising and sponsored posts - which can involve getting sent lots of free products! We have lots of bloggers do our courses at Digital Mums because our social media training means that they can increase their own audiences and therefore attract the attention of brands. Also on our Social Media Management Course you run a live grassroots campaign and many of our students turn this into a blog afterwards. Roz created the Elated Eating campaign which aimed to inspire others to buy and cook locally grown food and has now turned this into a blog to keep the movement going. Nicola, aka Too Much Mothering Information is a Digital Mum and runs her own successful blog. Plus Becci another one of our grads has had her blog, The Unnatural Mother, shortlisted in the National Mum and Working awards for Working Parent Blogger Of The Year. Believe it or not, over 25% of UK school children now have a private tutor. Working as a tutor, you’ll be able to share a subject you are passionate about with your students. There are no official requirements to work as a tutor you just need to have experience in your chosen subject. This may be an option for you if you come from a teaching background but it’s also relevant for those who have specialist knowledge such as languages. Either you can teach students at home or work as an online tutor with services such as My Tutor and Tutorful. And it’s not just about kids, you can also teach adults who may be interested in your knowledge on subjects such as marketing or social media. If you discover a new shop or favourite restaurant - do you immediately tell a friend or write a post about it on social media? This is essentially what a brand ambassador does- you’ll be paid to shout about a brand and let as many people know about it either through sharing blogs, posting regularly on social media or hosting events. Mush Mums , Milk and Poop, Happity and Girl Tribe Gang are some awesome mum brands who use ambassadors. At Mush Mums for example you can do a three week paid programme to bring lots of new mums on to the app. There is lots more information here. Turning your hobby into your career may seem like a lot of work initially but websites such as Etsy and Not on the High Street have made it a lot easier. Here, you can apply to set up your own shop and showcase your products to their large customer base. There is so much support for fledgling businesses. Alternatively you could set up your own website and then use social media for your marketing (we can help with learning the ropes on that bit!). This is exactly what one of our graduates Danielle did when she launched her new business OHSO Box which creates bespoke gift boxes. There are also so many other mums bossing it with their own businesses at the moment; Proper Post, Muthahood, Veronica Dearly, In No Particular Order and Don’t Buy Her Flowers to name but a few!